Remember Angry Beavers? We sure do! 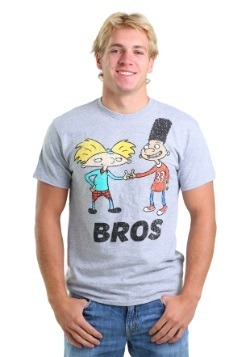 Who could forget the hilarious antics of brothers Daggett and Norbert Beaver, and their wild lifestyle and crazy adventures? Of course, you can always watch old episodes of the show to reminisce, we'd have to say that's highly encouraged. 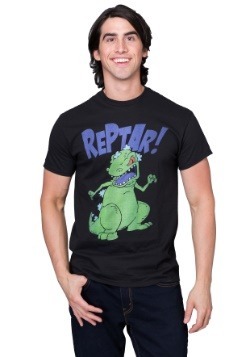 But an even better way to recall your favorite moments? 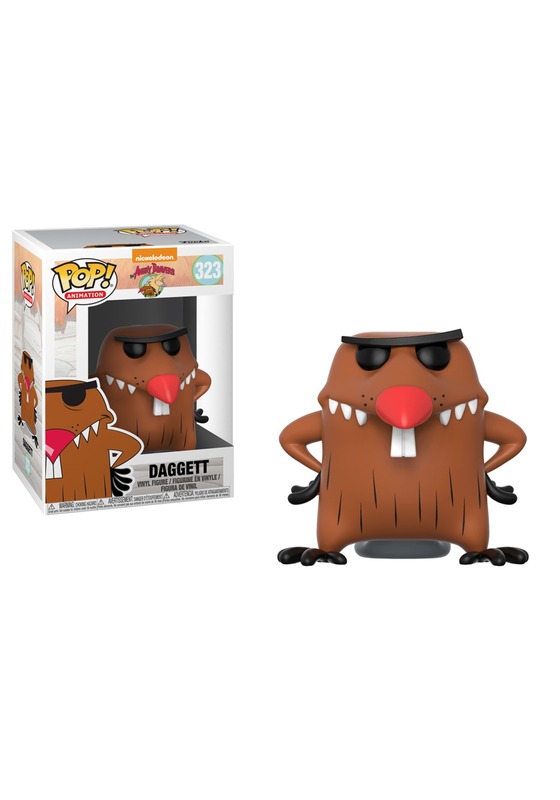 Get some Angry Beavers collectibles! 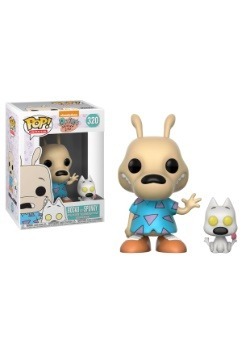 Start where you always start when eyeing collectibles, with Funko, naturally! 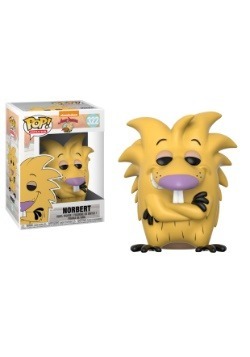 This Funko POP Angry Beavers vinyl figure is ready to display on your desk, by your TV, or in your shelf display. 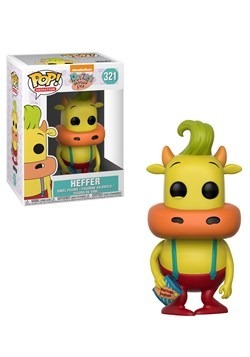 Styled just like character Daggett, this vinyl figure comes in the standard form, standing about 3 3/4 inches tall, and comes to you packaged in a window display box just like all your other Funko figures. Getting this Daggett figure is definitely the preferred way to recall some of those zany animated moments. 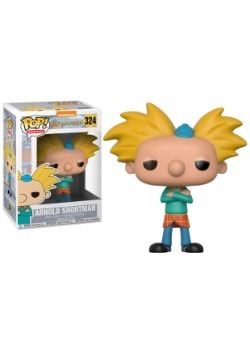 Check out all of our POP Animation Nickelodeon series, and you'll be able to collect them all!